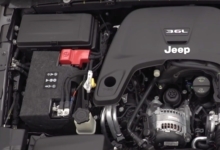 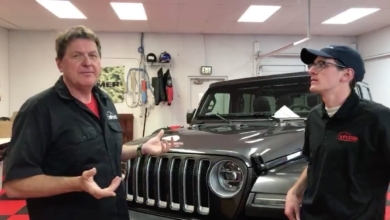 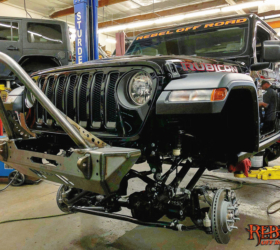 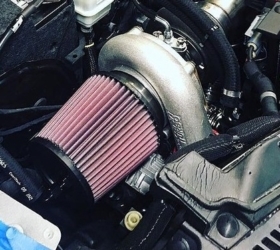 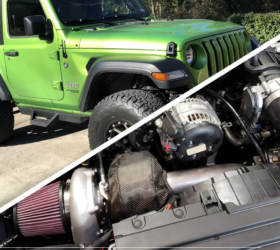 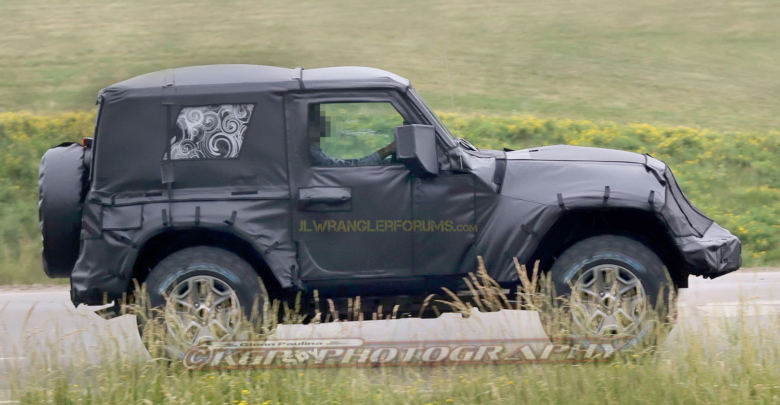 Here’s your first look at the exterior and interior of the new two-door 2018 Jeep Wrangler (JL) prototype which confirms the new ZF 8-speed transmission! 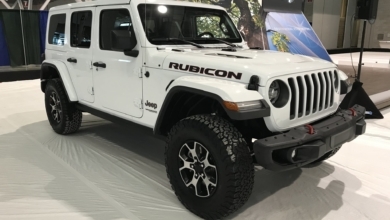 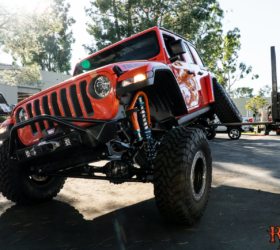 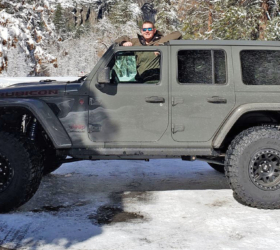 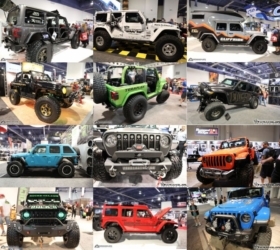 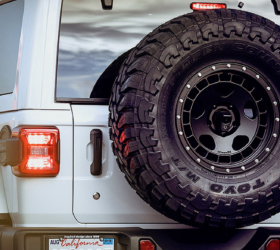 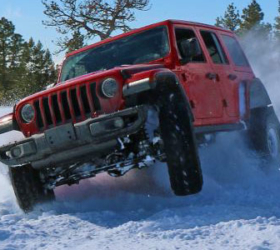 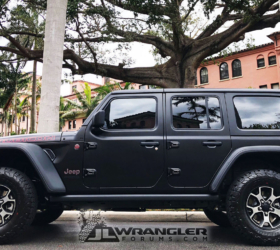 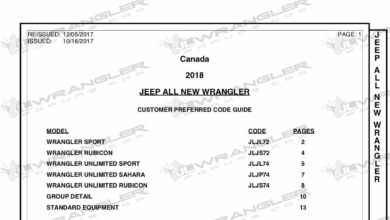 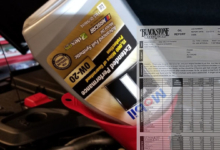 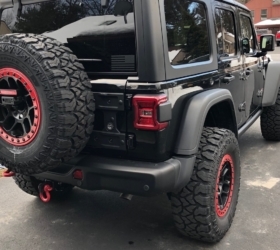 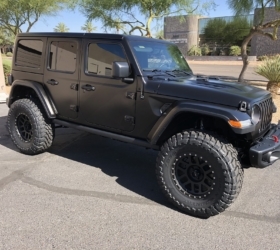 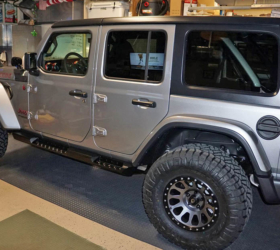 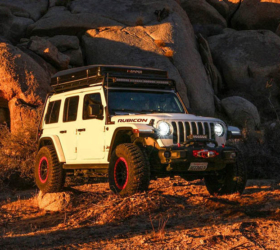 These new photos also give us a peek at clearer details of the front fascia not seen in previous sightings of the 4-door 2018 Wrangler Unlimited (which was also spotted again). 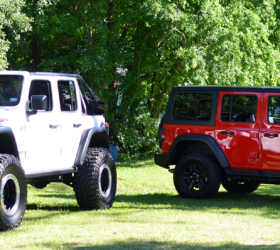 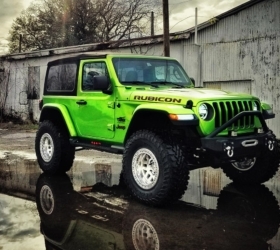 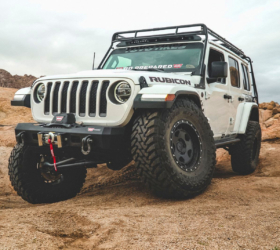 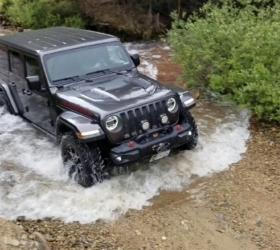 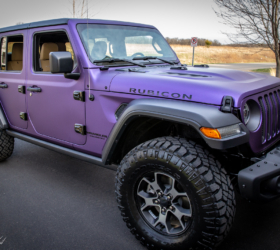 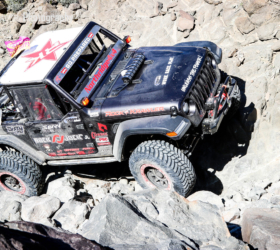 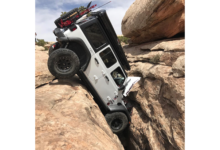 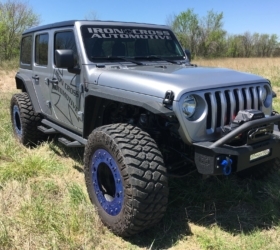 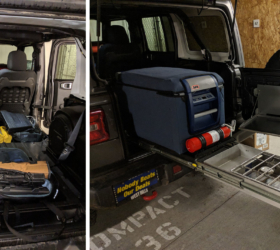 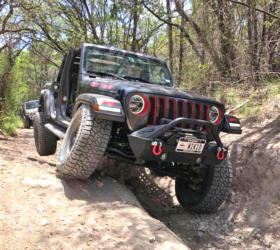 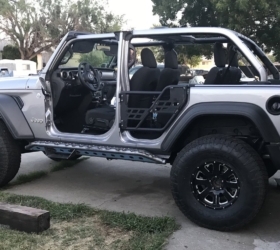 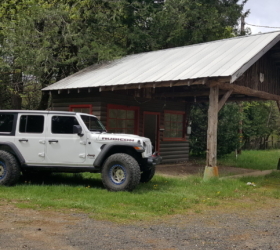 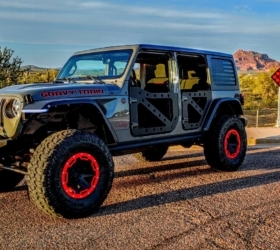 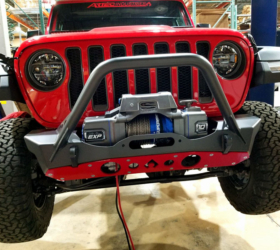 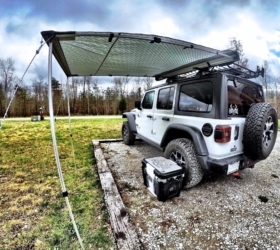 Check out the 2018 Wrangler JL 2-Door photos in the thread on our forums.